Experienced the industry’s metamorphosis over 4 decades! Formula 1 racing enthusiast and ardent chocoholic! 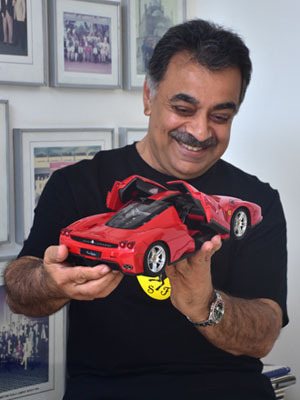 Childhood Ambition: Automobile Designer…preferably for Ferrari!